Stairway falls account for a large percentage of in home injuries. Call us today and we can evaluate your needs right in your home. 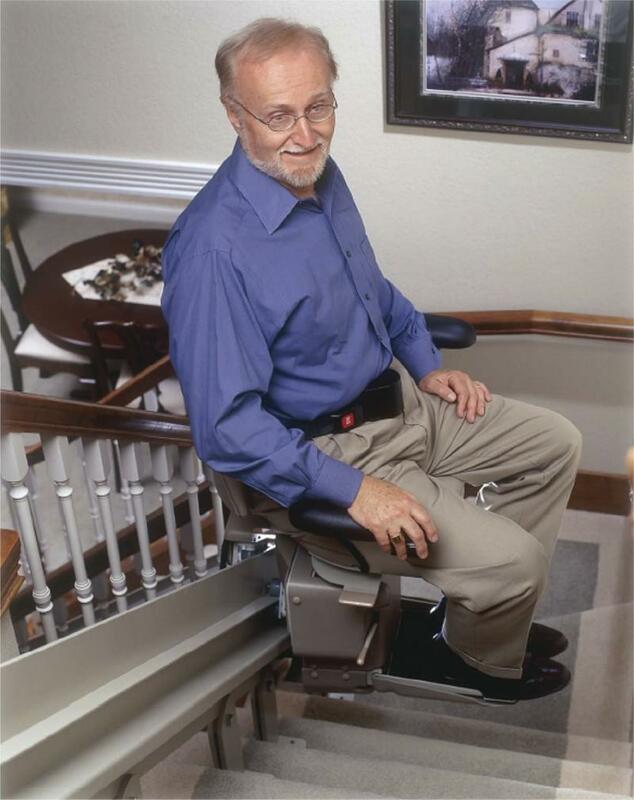 Our certified installers will make sure your new accessibility product is installed properly.